Today you don’t need to buy a big computer case or even laptop. 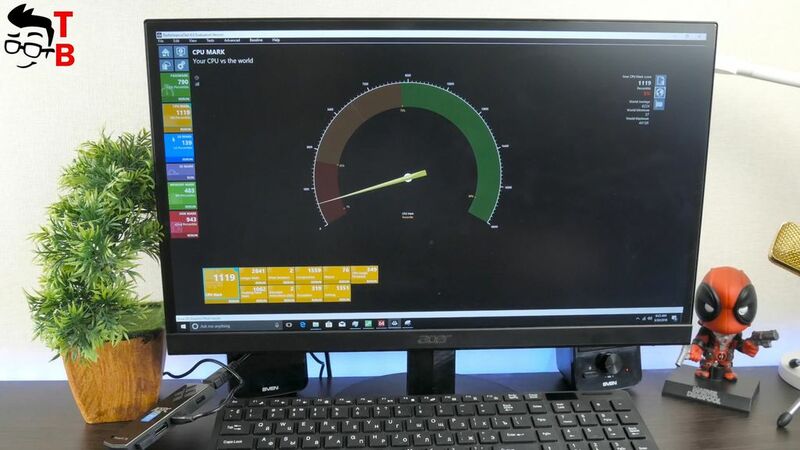 There are many mini-computers and even PC Sticks on Windows 10. 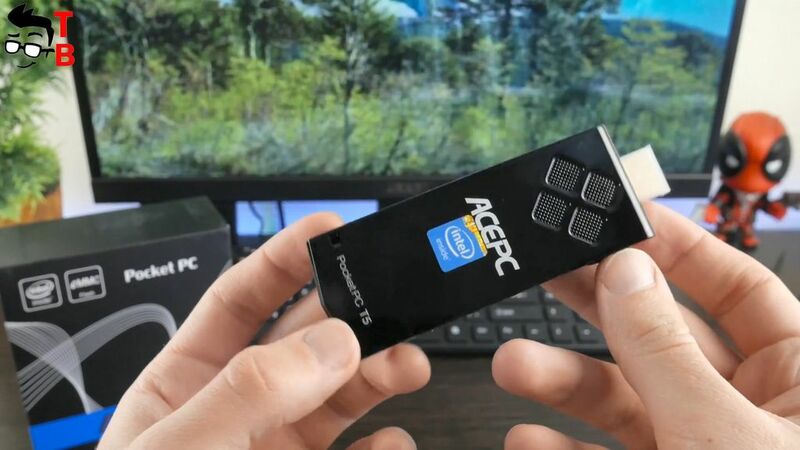 Mini PC Stick is a compact device with a size of USB Flash drive and preinstalled Windows 10 operating system. 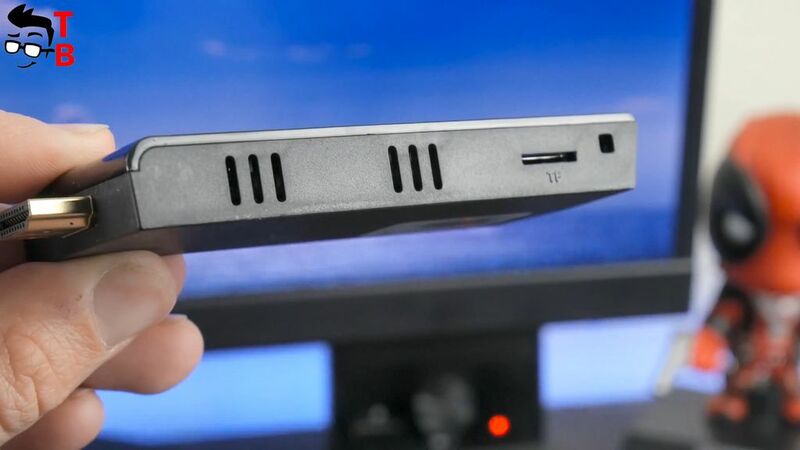 Also, it has different ports, so you can connect mouse, keyboard and other USB devices. So, what does it mean? It means that you can carry Windows computer anywhere with you! 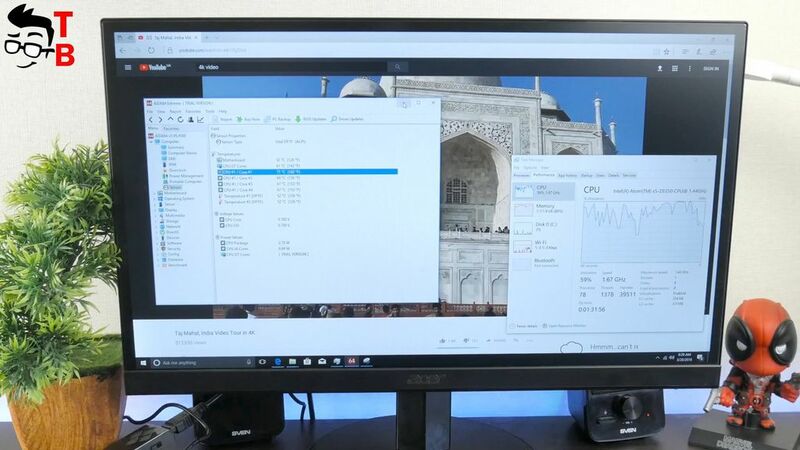 You have full version of Windows 10 operating system on a small PC Stick. You can take it to the office, college, and anywhere else. 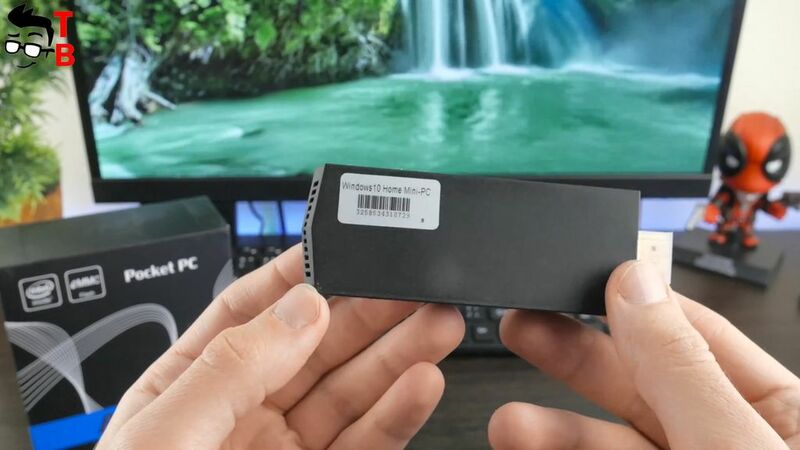 Connect PC Stick to monitor or TV, and you have working computer on Windows 10. 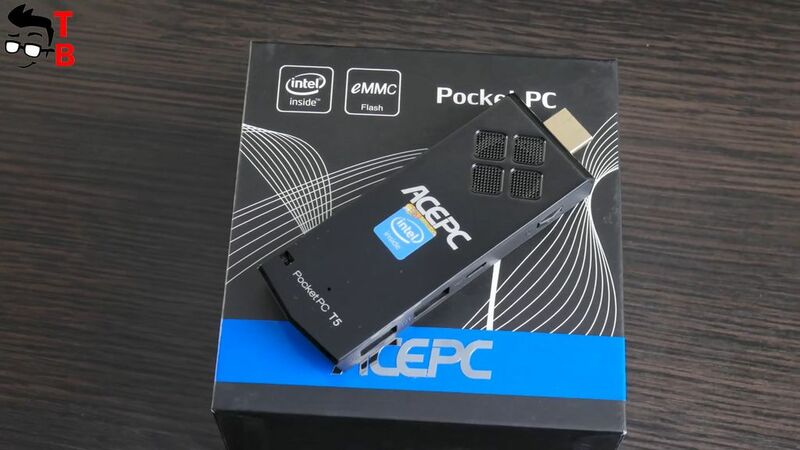 Today we want to talk about ACEPC T5 Pocket Mini PC Stick. It is powered by Intel Z8350, 2GB of RAM and 32GB of internal memory. Also, this device supports Wi-Fi, Bluetooth, and provides USB 2.0, USB 3.0 and even slot for microSD memory cards. So, as usual, let’s start our review with unboxing. ACEPC T5 comes in a cardboard black box. There is company logo on the front side, and specifications on the back. Later we will walk about specs in details. 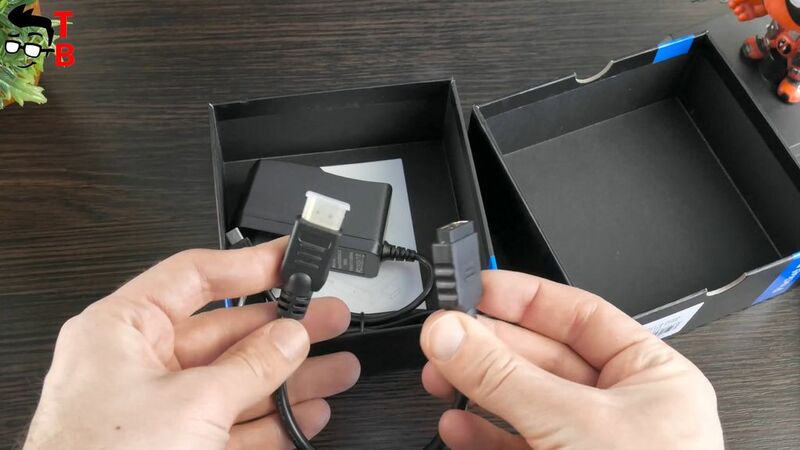 Inside the box, you can find mini PC stick, HDMI cable and power adapter. Also there is user manual in English. The package content is standard for most PC sticks, and you don’t need anything else to use it. 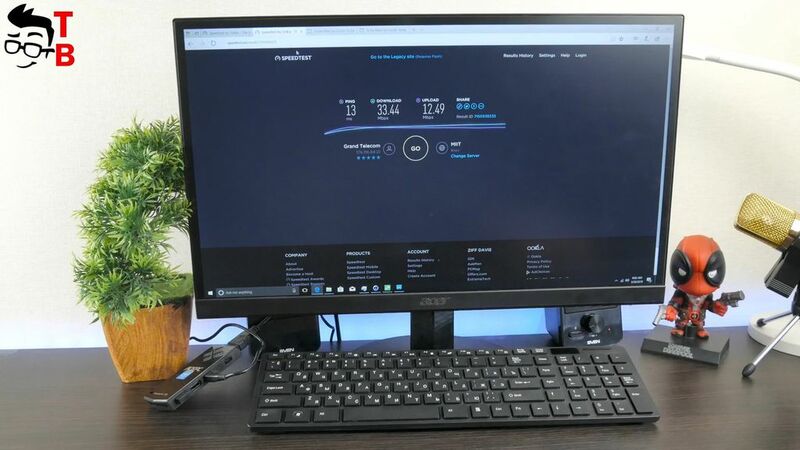 Just connect PC stick to monitor, and enjoy it! 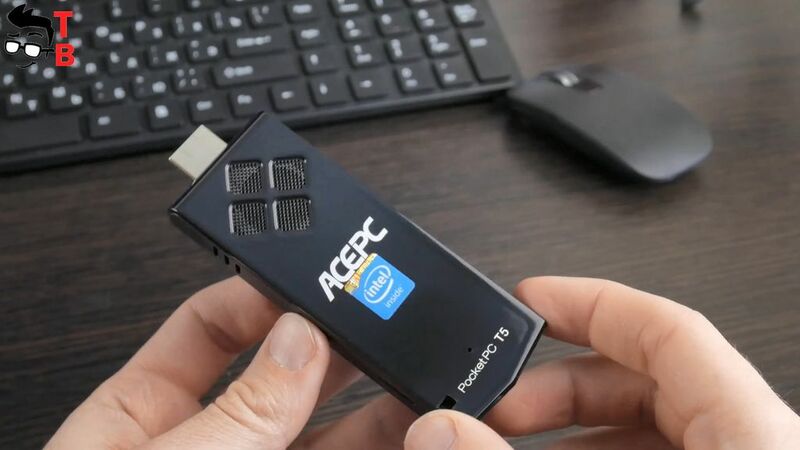 ACEPC T5 pocket PC Stick is a little bigger than USB Flash drive, however much smaller than most PC and even mini PC. Its dimensions are 11.5x4x1.5 cm. Also, it weights about 50 grams. The body is made from high-quality plastic. 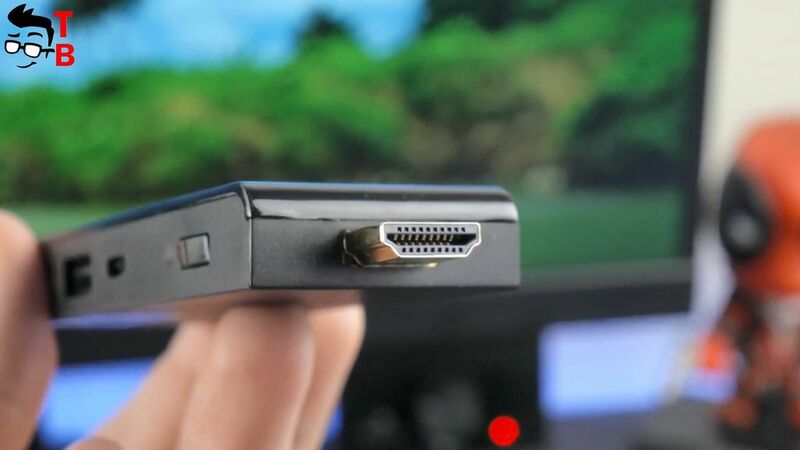 There is HDMI port on the side to connect PC Stick to TV or monitor. Also you can find power button, microUSB port, USB 2.0 port and USB 3.0 port. On the other side there is slot for TF cards up to 64GB. On top and from the side there are ventilation holes for cooling PC stick. They allow not to heat up the device during heavy loads. That’s all! 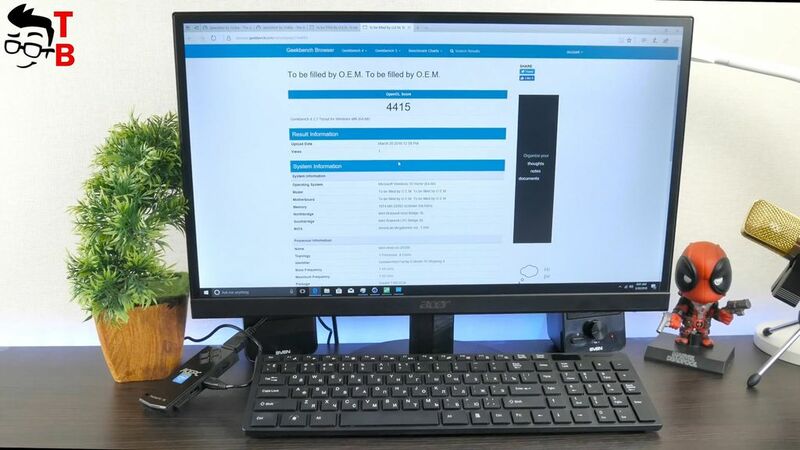 Now let’s connect ACEPC T5 to the monitor, and talk about specifications and features. 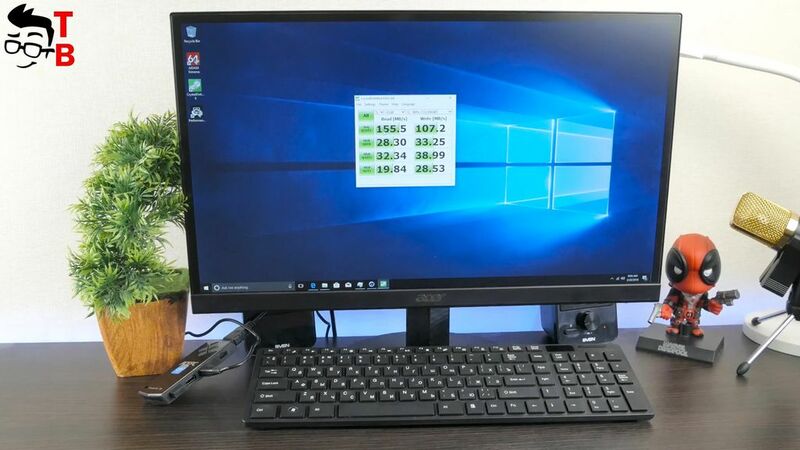 The hardware is important for PC stick, because nobody believe that this is small device is really Windows 10 computer. 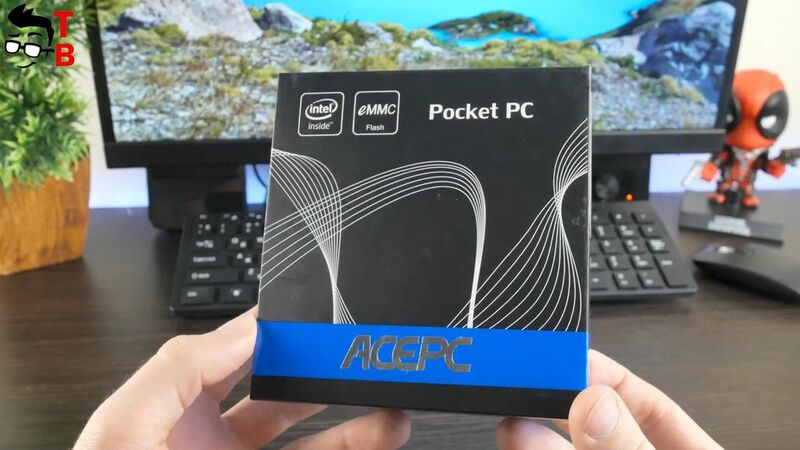 ACEPC T5 is powered by Intel Z8350 chipset with clock speed 1.44 GHz. Also there is 2GB of RAM and 32 GB of internal memory. You can use microSD memory cards or even USB flash drive to expend the storage. 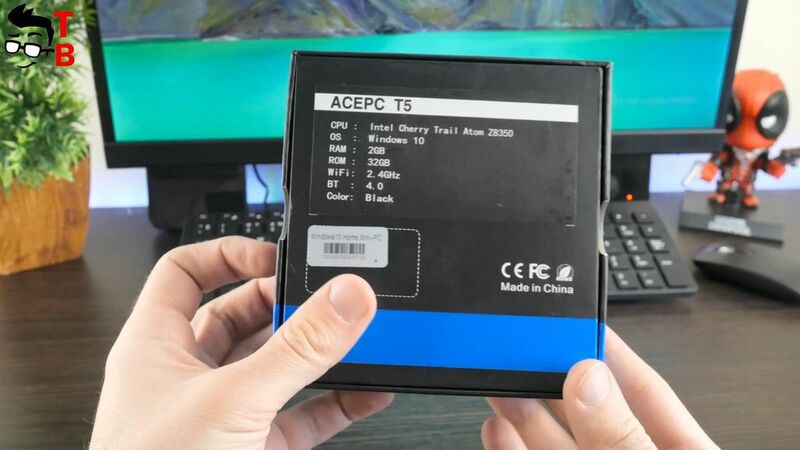 ACEPC T5 supports 2.4G Wi-Fi and Bluetooth 4.0. 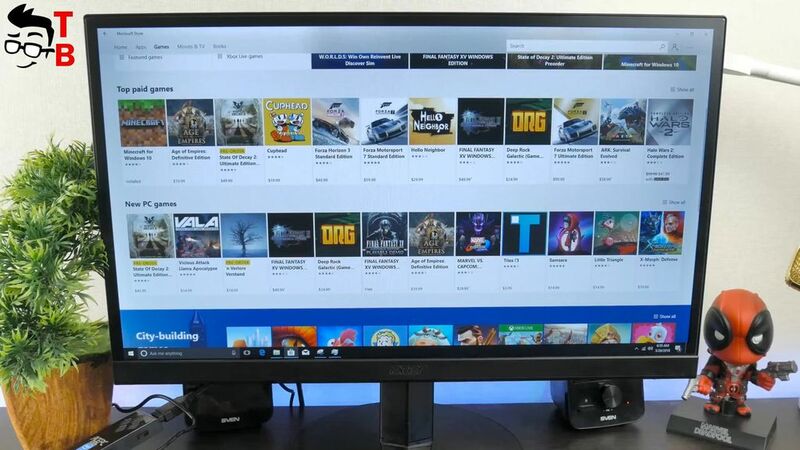 So, you can connect wireless mouse or keyboard, and even gaming controller. 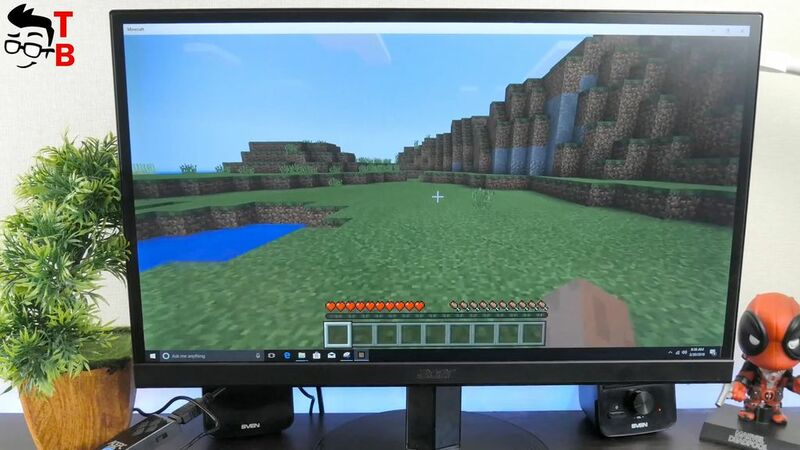 As you can see, PC Stick runs on Windows 10 Home operating system. There is Start menu, Settings menu, Windows Store, everything is like an on computer or laptop. Now let’s test ACEPC T5 with most popular benchmarks. The first benchmark called GeekBench 4. We always use it while testing Windows 10 laptops or computers. ACEPC T5 shows about 809 points in single core test, and 2231 points in multi core test. Also there is 4415 points in OpenGL test. The next benchmark provides all information about device, such as CPU, 2D and 3D marks, memory mark and others. As you can see, the overall PassMark rating is 790. The other marks are also pretty low, which is not surprising for pocket PC stick. 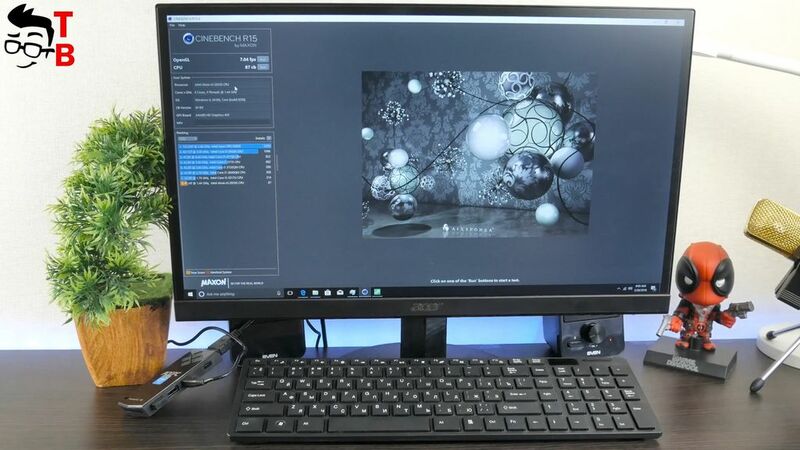 The CineBench R15 shows 10 FPS in OpenGL test, and 85cb in CPU test. As for the memory speed, here we can see 130 MB/s reading speed and 60 MB/s of writing speed. Also, I want to show you SpeedTest. ACEPC T5 supports only 2.4G Wi-Fi, however this is enough for high-speed Internet. OK, we know the results of benchmark, but what about the real performance? I want to start video on YouTube in different resolutions. Let’s start with 720p. ACEPC T5 doesn’t have any problems with this. Also this device is able to run 1080p videos. 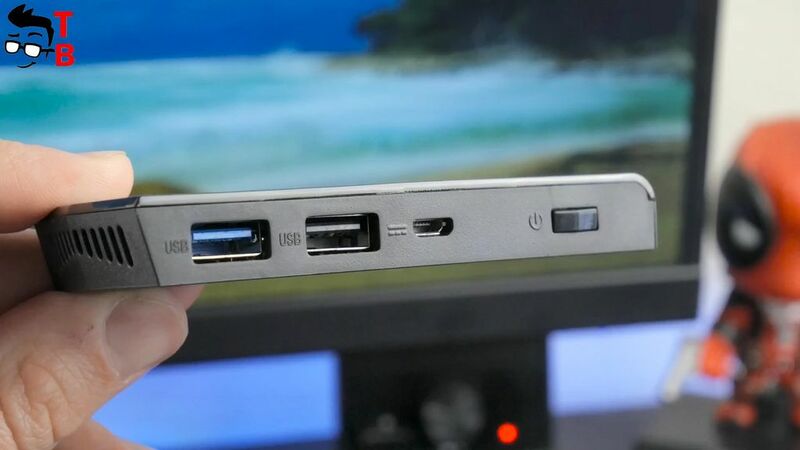 However, 4K is not available for pocket PC stick. 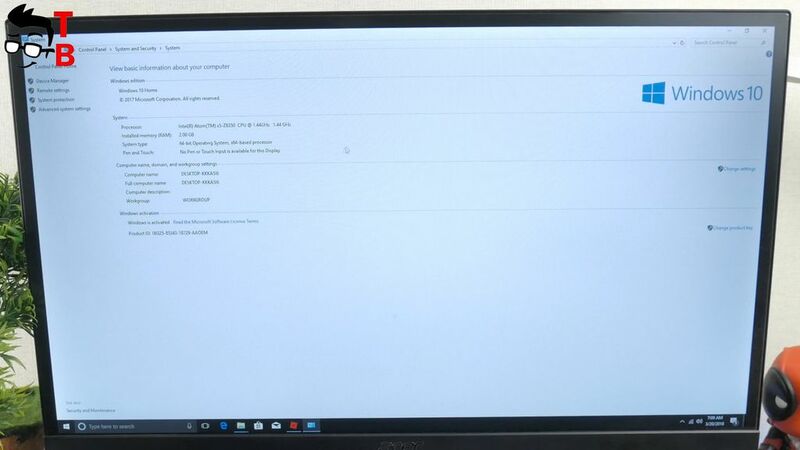 You can choose 4K resolution, but it is very buggy, slow and in general, it is impossible to watch. Also, I want to play some games. Let’s start with Asphalt 8, and then play some more simple games. Asphalt 8 is started, and graphics is pretty good. However, it is almost impossible to play on maximum settings. The game is very buggy and slows down. If you change to low graphics settings, then it is much better. Also, ACEPC T5 doesn’t have any problems with Minecraft. Of course, this is not the most powerful game, but even on such a small device, you can comfortably play it. From the other hand, I think that ACEPC T5 is something like office computer. It means that most users will play casual games and puzzles. 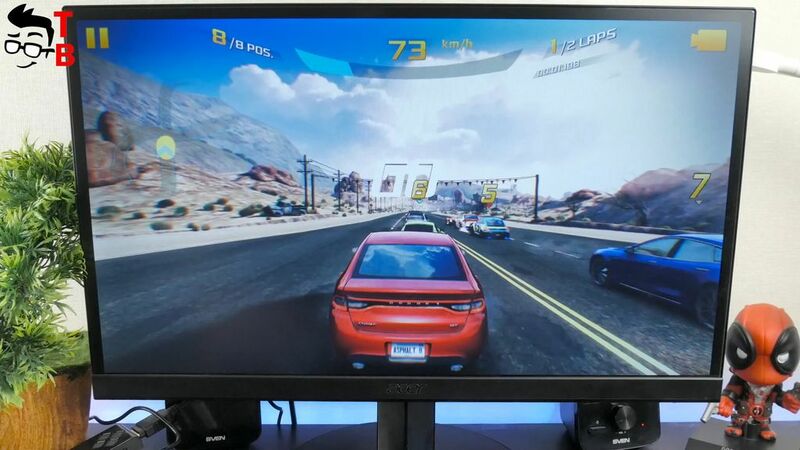 Mini PC Stick perfectly copes with such games. 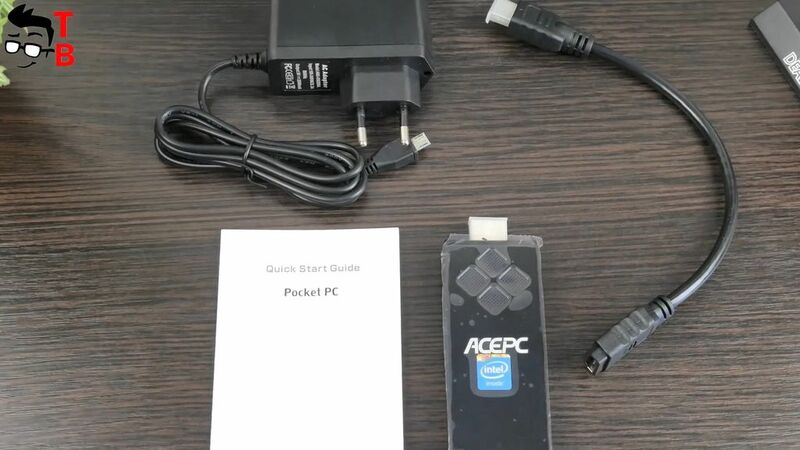 ACEPC T5 Pocket Mini PC Stick is very interesting device. 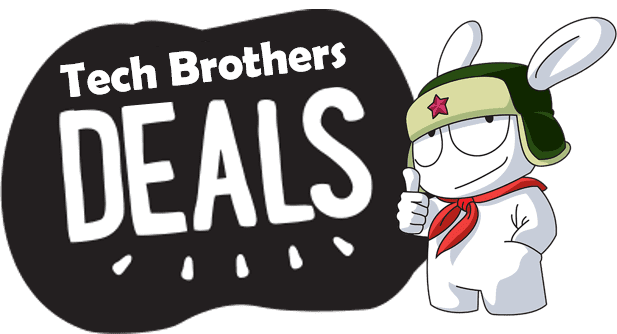 It has very compact size, just like USB Flash Drive, but it provides good performance for everyday tasks, such as surfing internet, working with documents, watching videos on YouTube and even games on low graphics settings. 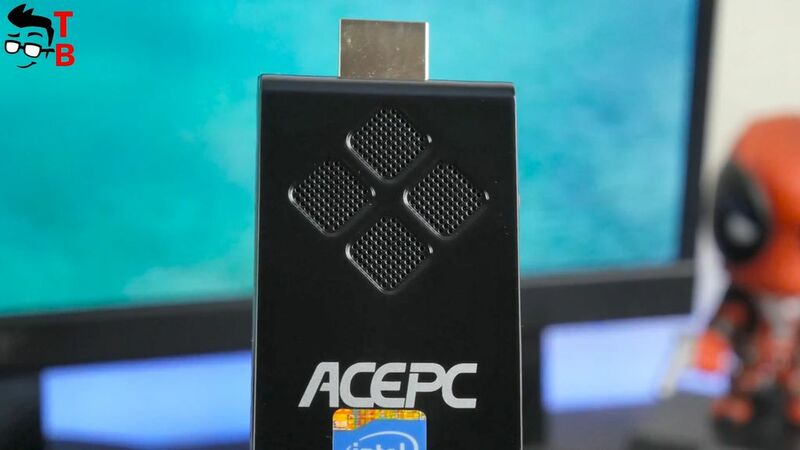 Moreover, ACEPC T5 has two USB ports, microUSB port and even slot for TF memory cards. It means that you can connect mouse and keyboard, and use it as regular Windows computer. 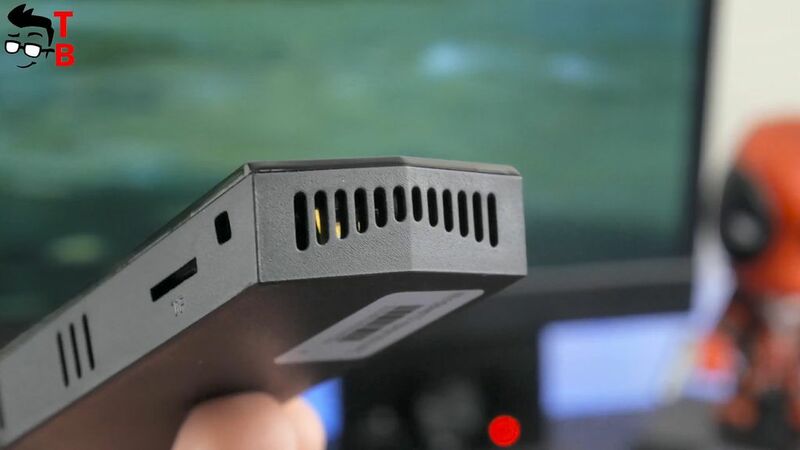 I am very excited that for only $100 you can get Windows 10 Mini PC with the size of USB flash drive and carry it always with you to the office, college or business trips.